An investigation by the online news site TechCrunch said the effort, which had been known as the Onavo Protect and later rebaptized as Facebook Research, was used to gather data on usage habits. Facebook said it shut down the application on Apple’s iOS on Wednesday after the TechCrunch article was published. It remained unclear if it remained active for Android users. The program paid users ages 13 to 35 up to $20 a month for “root” access to their devices to track their location, app usage, spending habits and other activity. In a statement to AFP, Facebook said there was “nothing secret” about its efforts, and that Onavo and Facebook Research were separate programs. “It wasn’t ‘spying’ as all of the people who signed up to participate went through a clear on-boarding process asking for their permission and were paid to participate,” the Facebook statement said. The project may have allowed Facebook to scoop up more data about younger users as it fends off a challenge from rival services like Snapchat, which has become more popular than Facebook among U.S. teens. A large number of Americans are stepping back from Facebook in the wake of recent scandals over the social network’s handling of private user data, a study showed on Wednesday. 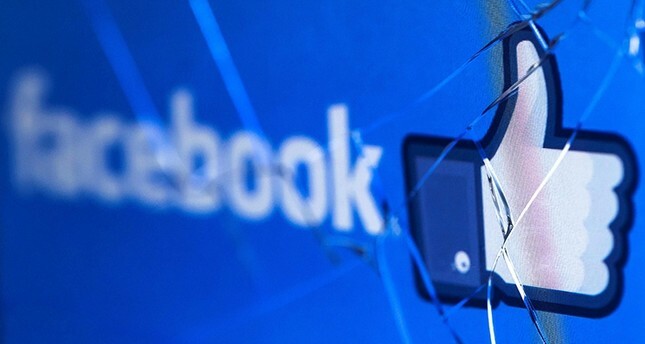 In September, the Pew Research Center found that 42 percent of U.S. Facebook users had “taken a break” from the platform in the past 12 months, and 26 percent said they had deleted the Facebook app from their phone. Taylor Swift’s Facial Recognition is Creepy but Would New US Privacy Laws Prevent It?